If there is one word that makes creative people different fromothers, it is the word complexity. Instead of being an individual, they are a multitude.He is a multi talented and creative individual who once dreamt of being a newspaper cartoonist but grew up to be game designer, producer, actor, cartoonist and author of children's book series. 'Diary of a Wimpy Kid' book series is one of the most popular creations of Jeff that has won the hearts of millions of kids all over the world. 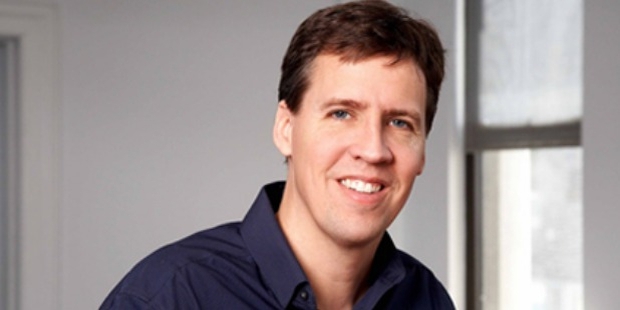 Jeff Kinney was born in 1971 in Maryland. His father worked for the government at the pentagon and his mother was an educator. He has an older sister and a younger brother. Kinney attended Bishop McNamara High School in Forestville, Maryland. In the early 1990s he attended the University of Maryland where Jeff ran a comicstrip called Idgoof in the University campus newspaper known as The Diamondback, as he always wished to be a newspaper cartoonist. He chose to start writing instead when he saw that writers we more in demand than cartoonists. 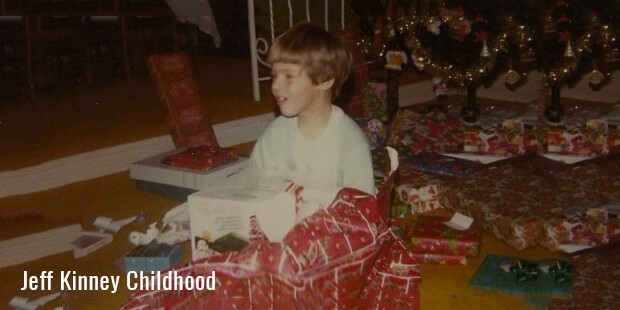 Jeff held on to many of his fond childhood memories in his heart including growing up with his siblings that inspired him to write the book Diary of a Wimpy Kid in 1998. He took eight years before sharing it with a publisher from New York. His book was published in 2007 and in no time became the New York Times Bestseller. The most interesting fact about this book is that today there are more than 81 million visits on its online version and is read by thousands of kids each day across the globe. 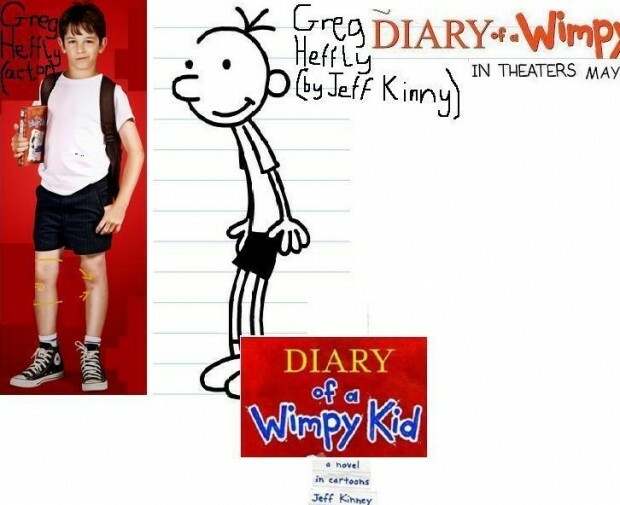 In 2010 the samebook was made into a movie starring Zach Gordon as the protagonist Greg Heffley. 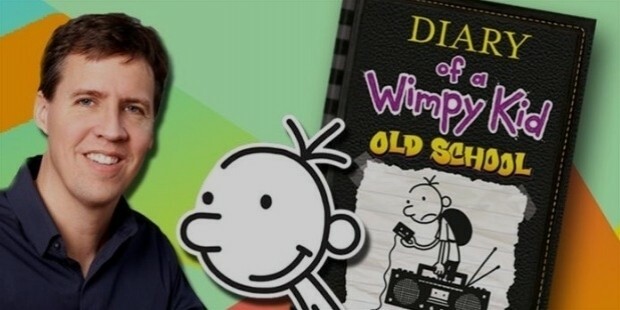 The other popular books of Kinney from the same series are Diary of a wimpy Kid Rodrick Rules, Diary of a Wimpy Kid Do it yourself, The Ugly truth etc. His last book from the series was published in 2011 which left his millions of readers waiting for the next one. Till date there have been twelve books published in the series and add to that the movie, Jeff's popularity is as ever on the rise. 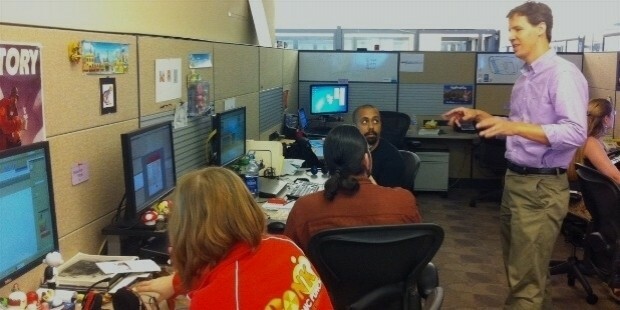 Jeff also launched a child oriented website Poptropica. he is the one that wrote and designed the online game for children. It is an interesting virtual world for the kids where they can play games, read books, comics, write articles on interesting facts and communicate with eachother. While Jeff tops the list of the New York Times Bestselling authors, he also won the Dorothy Canfield Fisher Childrens book award which was a clear choice by children through voting. 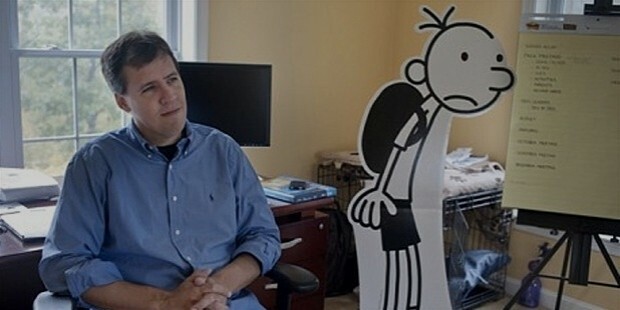 In 2009, Jeff Kinney was chosen as one of the 20 Artists & Entertainers in the list of The World's Most Influential people. Kinney lives in Plainsville, Southern Massachusetts with his wife and his two sons, Will and Grant. 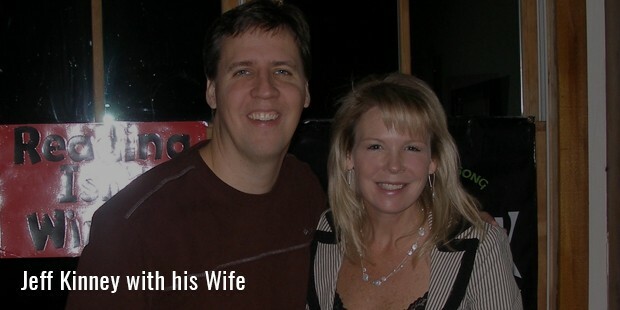 He married his wife Julie in 2003. This 45 year old creative, heart winning writer who humbly describes himself as a slow writer andillustrator is a man who made childhood treasured in the hearts of millions. Memories are something thatnot everyone has the talent to revisit and transcend to a revolutionary childrens world. 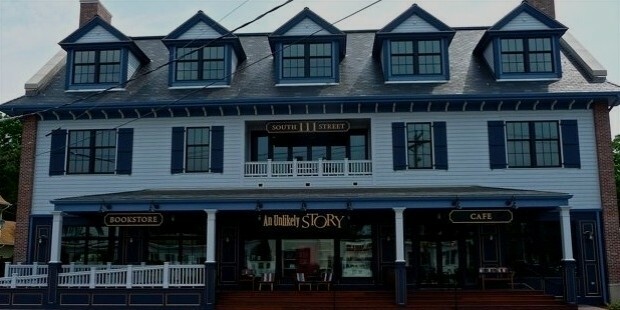 In May 2015, Kinney and his wife Julie opened An Unlikely Story, a local bookstore and cafe in their town.